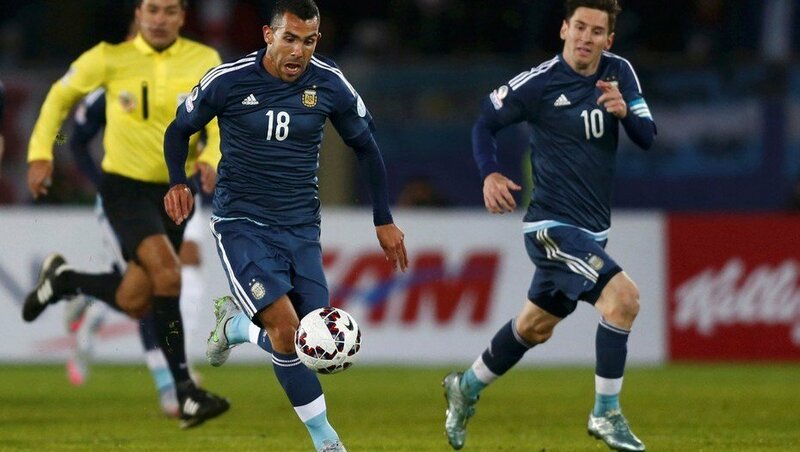 Carlos Tevez has highlighted that Lionel Messi remains a key player for Argentina going forward and has urged his compatriot to continue playing for the national team despite their early exit from the World Cup. The Argentines struggled to keep a clean sheet during the recent World Cup finals in Russia and they were eventually ousted by France during the round of 16 of the tournament. Shanghai Shenhua have dismissed speculation linking star forward Carlos Tevez with a move to Mexico. The Argentine has been associated with a switch to Liga MX, where he is a transfer target for giants Tigres, America, and Pumas. Chelsea forward Alvaro Morata says that his interactions with Carlos Tevez have helped him learn a lot. The two players were teammates when the former moved to Juventus in 2014. He was able to become a major hit after scoring 27 goals in two seasons with the Italian outfit. These goals were a major factor behind Juventus reaching the Champions League final and also winning the Italian Serie A title. Tevez is also known for his time at Juventus, and it appears that the Argentine forward has claimed that it really is a top destination for strikers. 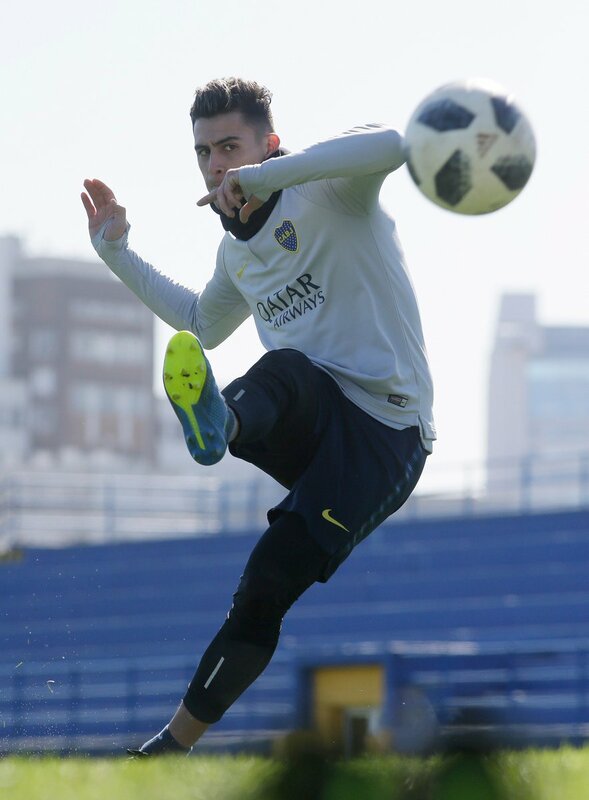 The Argentine is currently playing in Chinese football and has the tag of being the best paid player in the world, although these are unconfirmed reports. Morata joined Juventus as a young player and he appears to have learnt a lot from Tevez, who represented the likes of Manchester United, Manchester City, and Juventus amongst many other outfits in European football. There is a criticism of Italian football being too slow, but this does not seem to be the case as far as Tevez is concerned. Morata claims that the Argentine was extremely happy with the time spent in Italian football. After having spoken in glorious terms about Italy, Morata refused to rule out a return to Italian football in the future. 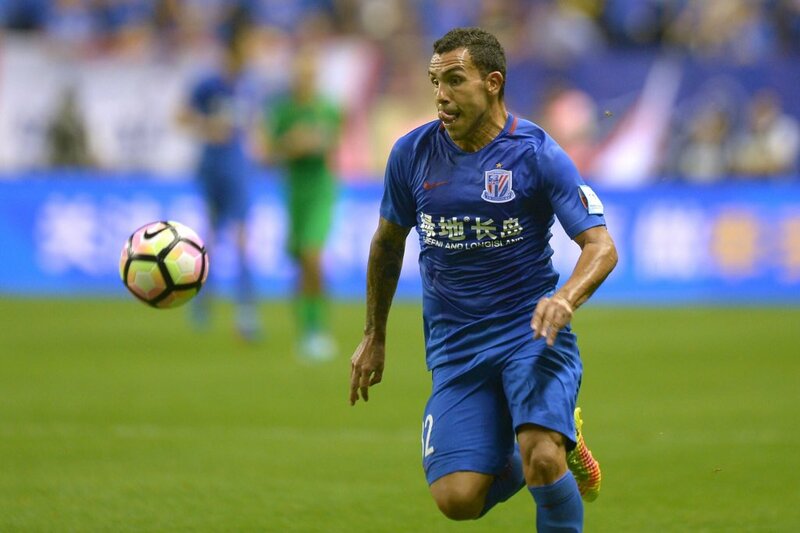 Argentine striker Carlos Tevez has shed up to six kilos of weight in order to prove himself to Shanghai Shenhua faithful, who labelled him as a ‘very homesick boy. The former Juventus man has had a turbulent 10 months in the Far East, where received a hero’s welcome from the fans before missing half of the club’s games through injury or the lack of fitness. Early in September, new Shenhua boss Wu Jingui termed the 33-year-old as overweight and ordered him to get fitter in order to make the matchday squad. Tevez has since taken the word strictly as per the club’s sources, and the striker lowered his weight from 78 to 72 kg to make his first-team comeback.